Hyundai’s N division may still be a relative newcomer in the ranks of performance sub-brands but it’s already made a big impact. We’ve been impressed by the i30 N hot hatch and we’ll soon get to sample the delights of the i30 N Fastback but there’s more to come. 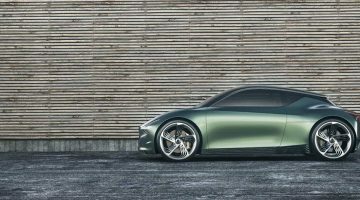 Hyundai’s vice president of high-performance and motorsport, Thomas Schemera, has confirmed that a bespoke Hyundai N sports car is on the agenda, a model which unlike the Veloster N, the brand’s 3rd offering to date. 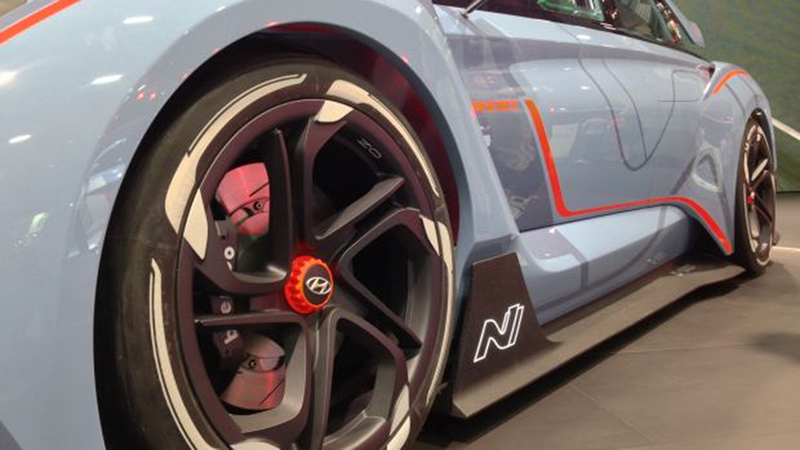 According to Schemera, we’ve seen the “completion of the first phase of N vehicles,” and the next step will be a new N car that is exclusive to the brand. “The whole idea is to strengthen the Hyundai brand, to bring more emotion,” he said. 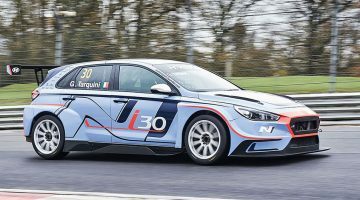 It’s thought that the debate over the exact form this new N car will take is ongoing within Hyundai. Options appear to include a 2-seat sports car and a performance 4-door, possibly song the lines of the Kia Stinger. The lack of a hard decision means we’re unlikely to see the new car until 2025 at the earliest but it is further evidence of the bold plans Hyundai has for its hot sub brand. 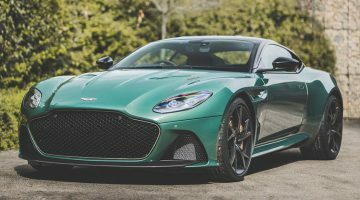 Biermann is also understood to have requested that the N division’s engineers be involved in Hyundai new car projects from the very beginning. This would enable a streamlining of the development of the eventual N versions and presumably, add a sharper driver focus to the company’s everyday products. The new process is likely to begin with the next i20 supermini.